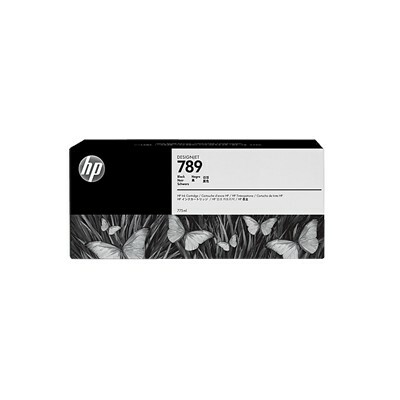 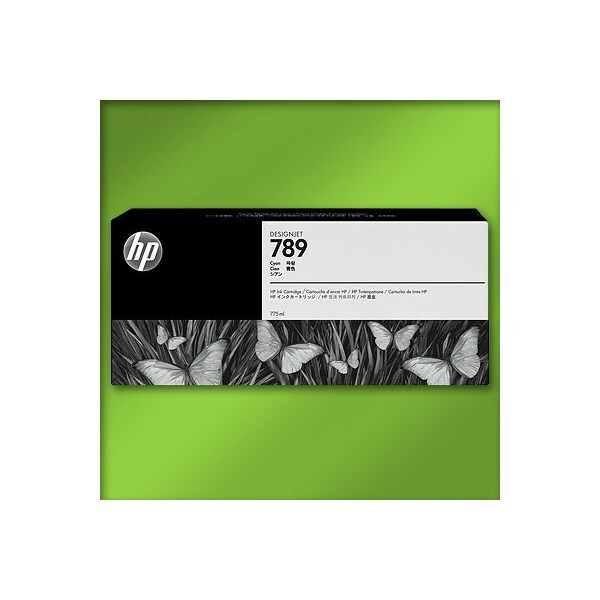 HP 789 775-ml Black Latex Designjet Ink Cartridges capture your potential. 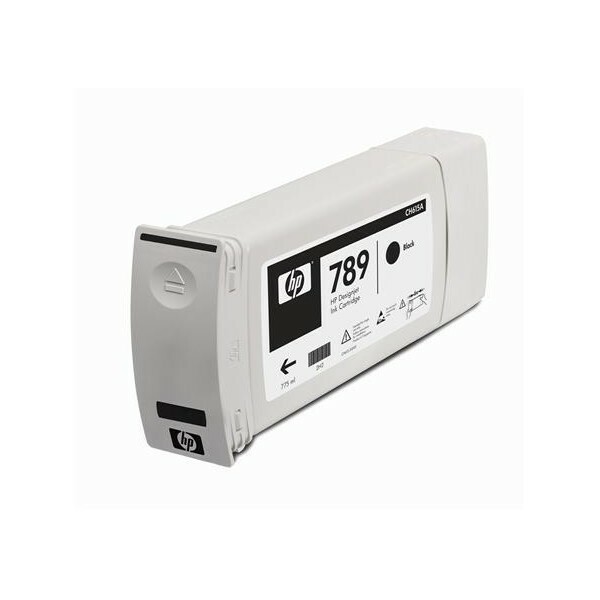 Maintain operational efficiency and high productivity with easy, reliable printing. 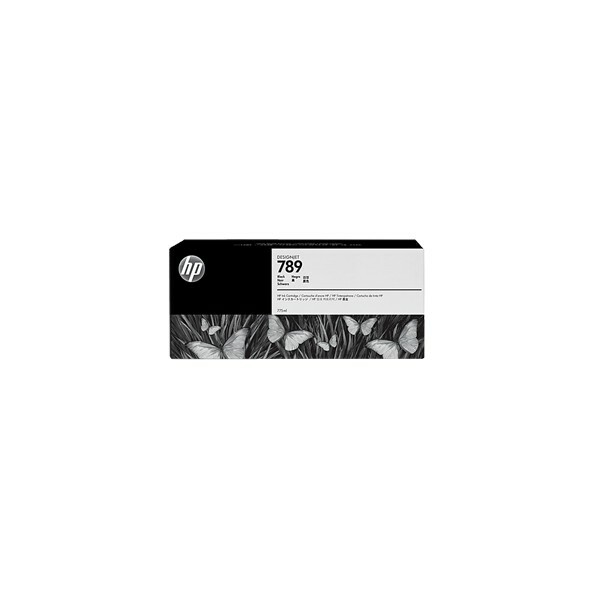 Expand your offering with an array of outdoor and indoor applications.